Smoke alarms are proven life-savers and in so many cases, have been the singular cause for saving lives in the event of a fire. 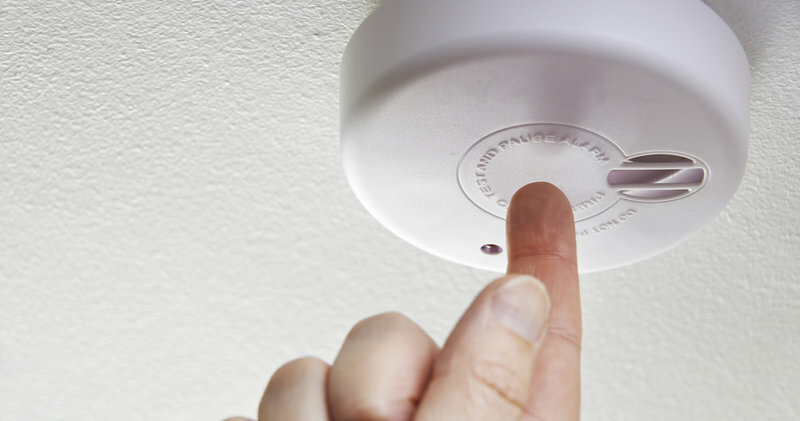 These days for new dwellings, it is a requirement that smoke alarms are hard-wired not battery operated, and placed in every main room of a dwelling. However, for older dwellings, some smoke alarms may be battery operated. It is important that tenants do not remove batteries from smoke alarms to they are fully functional if and when needed.